Join me today, Thursday, January 17th, for a live and interactive FutureofEducation.com interview with Holly Epstein Ojalvo and Esther Wojcicki to talk about student journalism as "THE" curriculum for the 21st century. Holly is the founder of Kicker, a student engagement news site, and when I read about Kicker I emailed and asked if she'd consider coming on the show to talk about youth capability and about journalism as a route to self-directed learning. 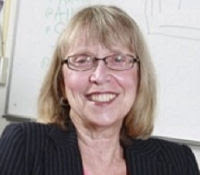 We added previous guest Esther Wojcicki to the email thread, who graciously agreed to return to talk about this topic, and who added that she believes journalism teaches kids "communications skills, self direction, collaboration, technical skills, [and] critical thinking." Moreover, she said: "It is THE curriculum for the 21st century. It also leads to community involvement and social media, reading news online, [and] staying informed." The deeper threads here, for me, are so important. So much of the current discussion of education reform is based on a schooling model of conformance, compliance, and dependency--the results of which are not just problematic for learning, but also arguably support a political and business culture that resists appropriate scrutinies. Does student journalism provide an important opportunity to discuss media representation of the news? Can student journalism create opportunities for student independence and shift their perceptions of their own agency and adulthood, and their ability to make a difference in the world? We'll ask these questions, plus take a look at their impact on what happens in the classroom. From Esther: "[This] runs counter to the Race to the Top which stresses testing and control in the classroom. Getting teachers to relinquish some of their control and getting kids to be the ones in charge of the white boards (not the teacher) is not easy. The culture of the classroom has to change and changing culture is tough." From Holly: "[M]edia literacy and engagement with current events stretches (or, rather, should stretch) beyond the classroom. Some teachers think news isn't appropriate for the classroom, but what does that mean? News is, basically, the world. Why is history appropriate but what's happening now isn't? 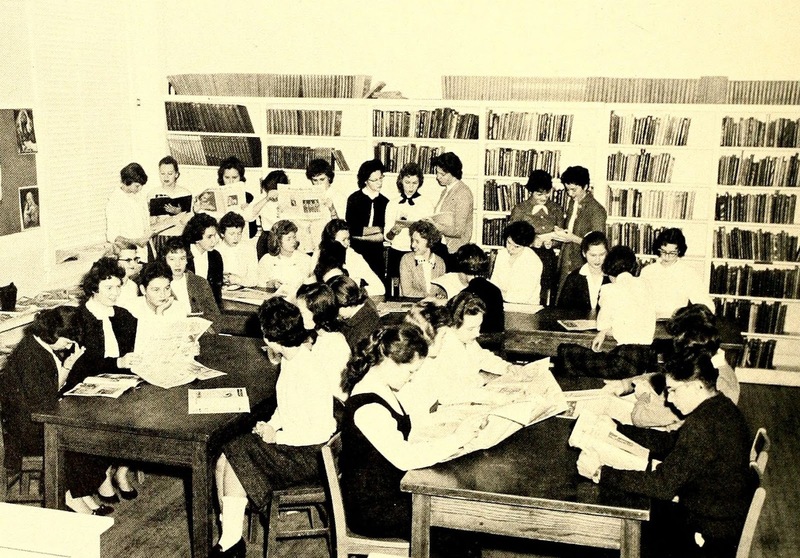 Why are old nonfiction texts appropriate but current ones aren't?" I hope you'll join us. Recording: A full Blackboard Collaborate recording is at https://sas.elluminate.com/p.jnlp?psid=2013-01-17.1503.M.9E9FE58134BE68C3B413F24B3586CF.vcr&sid=2008350 and an audio mp3 recording is available at http://audio.edtechlive.com/foe/studentjournalism.mp3. Mightybell: A Mightybell space with interview resources and conversation is at https://mightybell.com/spaces/20004. Holly Epstein Ojalvo's dream is to empower young people to change the world by helping them become more informed and engaged. She is the founder and editor in chief of Kicker. Her past lives have included editing for The New York Times Learning Network, teaching high school, advising student newspapers, and freelance reporting. Esther Wojcicki is very interested in making education more effective. She is Chair of the Board of Learning Matters and Vice Chair of Creative Commons. She founded the Palo Alto High School Journalism program that is now the largest in the US. She loves discussing ways to improve education within the current system. As a society, we want to see our students reading and engaged with the news. However, teenagers and young adults maintain a complicated relationship with current events—one that is alienating in which they feel overwhelmed, “dumb,” bored, and even helpless when reading the news. In response to this increasing social problem, Holly Epstein Ojalvo, former editor at The New York Times, launched Kicker to appeal to those turned off by the traditional method of fast-paced news reporting in which stories feature little background information and lack opportunity for real action. Ojalvo’s new media startup seeks to empower high school and college students by “slowing down” the news and making it accessible, engaging, honest, and actionable. Kicker is a great news resource for people of any age. Share with your family and friends as a way to get people interested and up-to-date with current events.